Many smartphones on sale are offering Ultra High Definition support of 4K videos recording, While playing 4K movies on smartphones still remain relatively limited. But enjoying 4K videos on LG (LG G3, G4 etc) with big display retina would be really cool. 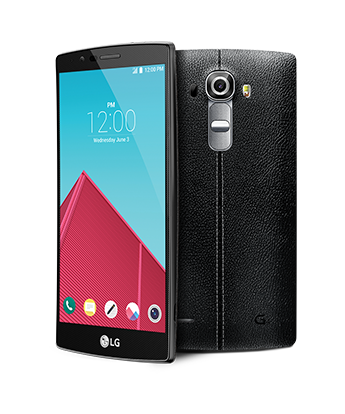 Particularly, the LG G4 has a 5.5-inch, 2560 x 1440 pixel (that's QHD) display, volume buttons and power key on the back. However, 4K UHD is 3840 pixels wide by 2160 pixels tall, which is four times as current 1080p HDTV (1920 x 1080). In order for an LG to display 4K UHD content, that content must be converted first. To convert 4k videos to LG, Any Video Converter Ultimate will be introduced, which can convert 4k video files to LG videos format without any quality loss. The output content can be played well on LG without any problem. How to convert 4K video to LG video format for playing on LG? As an great LG 4k video converter, Any Video Converter Ultimate enables you to convert 4k video to LG fast and flawlessly. With the help of this LG 4k video converter, you can also customize you video size, frame rate, video bitrate and more. Now , just start converting 4K videos for playing on LG (G3/4) or other devices. Step 1. Launch this LG 4k Video Converter and add the 4k videos you need convert to LG. 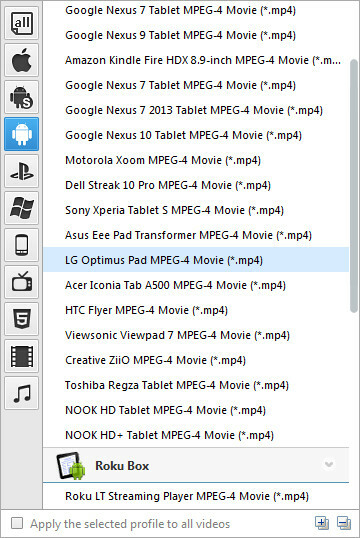 Simply click “Add Videos” or “Add or Drag Files” to load the 4k videos you'd like to convert to LG (G3/4). Step 2. Choose the output format for LG and start converting your 4k videos. Choose an output profile, head to Output Profile > Android Product, select output format for LG. 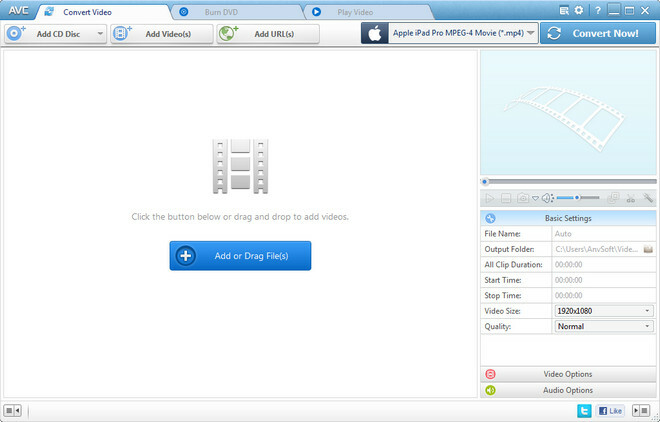 To get better quality, customized MP4 Movie (*.mp4) is highly-recommended. You can change the video size, video codec manually as you like. Now, just press “Convert Now” button to start converting 4k videos. To find the converted 4k videos, simply click "Output Folder" button to get the converted 4k videos after the conversion process is completed. ✔ Extract audio track from audio CDs. Just free download this professional LG 4K Video Converter for playback 4K videos on LG offline!